Cairn Homes plc, the leading Irish homebuilding company, has announced the signing of an investment venture agreement with the National Asset Management Agency (NAMA) creating a vehicle aiming to build in excess of 550 new homes on a 14.5 acre development site adjoining Cairn’s Parkside development, off the Malahide Road, in Dublin 13. Under the investment venture agreement, a new company owned 75% by Cairn and 25% by NAMA has acquired the development site. This agreement follows the recent successful completion of Cairn’s first investment venture with NAMA, in which 71 new homes were built and sold at Parkside. 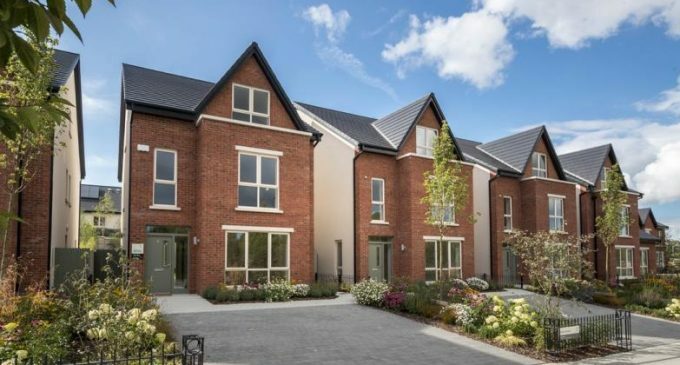 Cairn Homes owns 33 residential development sites with capacity for over 14,500 new homes, over 90% of which are located in the Greater Dublin Area (GDA) with excellent public transport and infrastructure links. Cairn is today building on thirteen sites in the GDA, which will deliver over 4,750 new homes.